Let the world know that you’re Jeep or 4×4 is unstoppable. 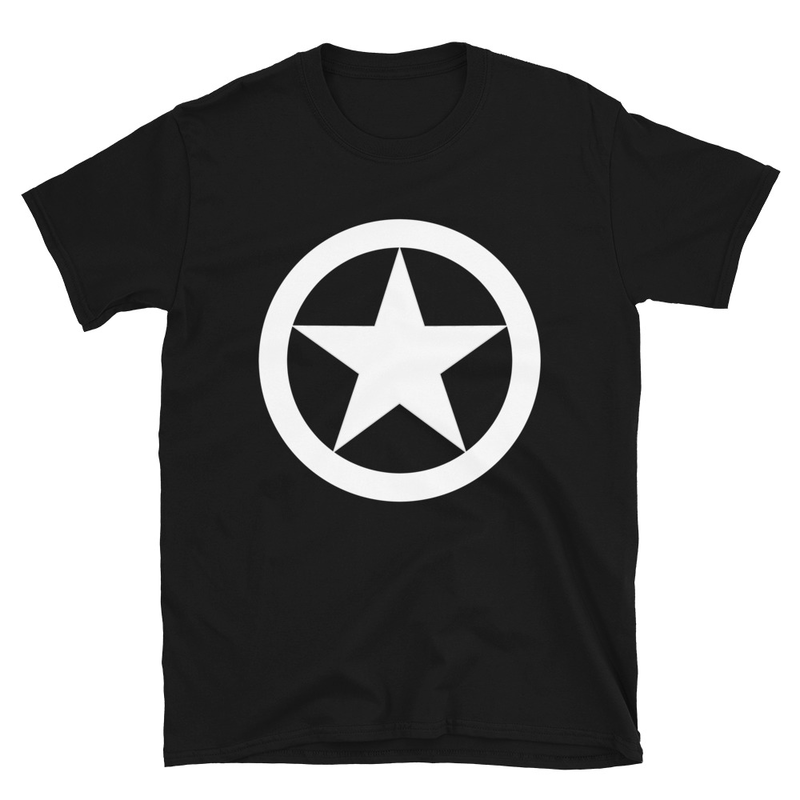 Perfect for your next trail ride. Do you enjoy taking your Jeep offroad, tackling trails, hills, rocks, mud and more? 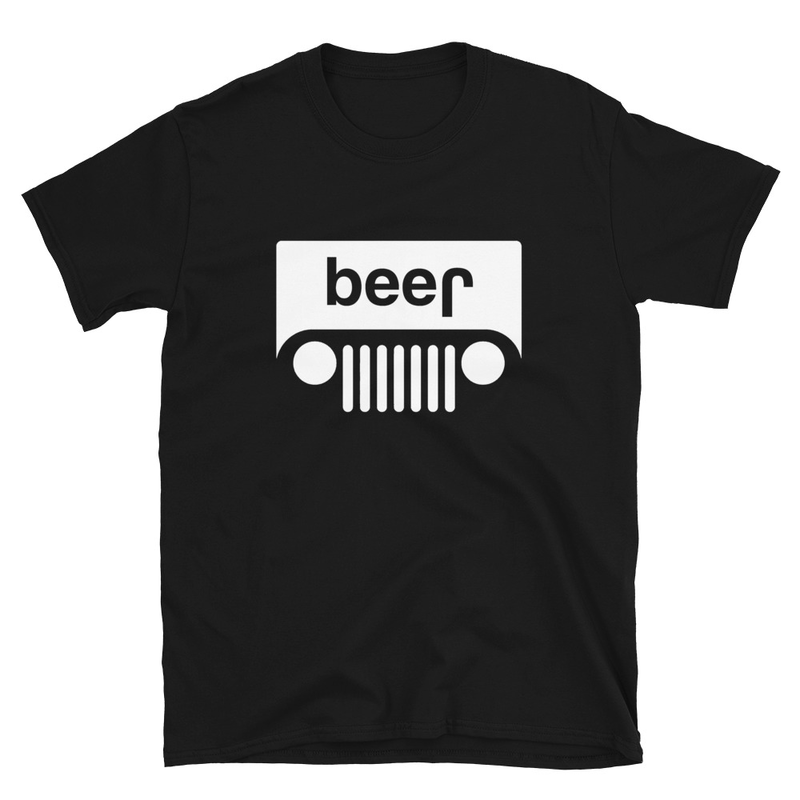 Then you should let the world know with this funny Jeep shirt. 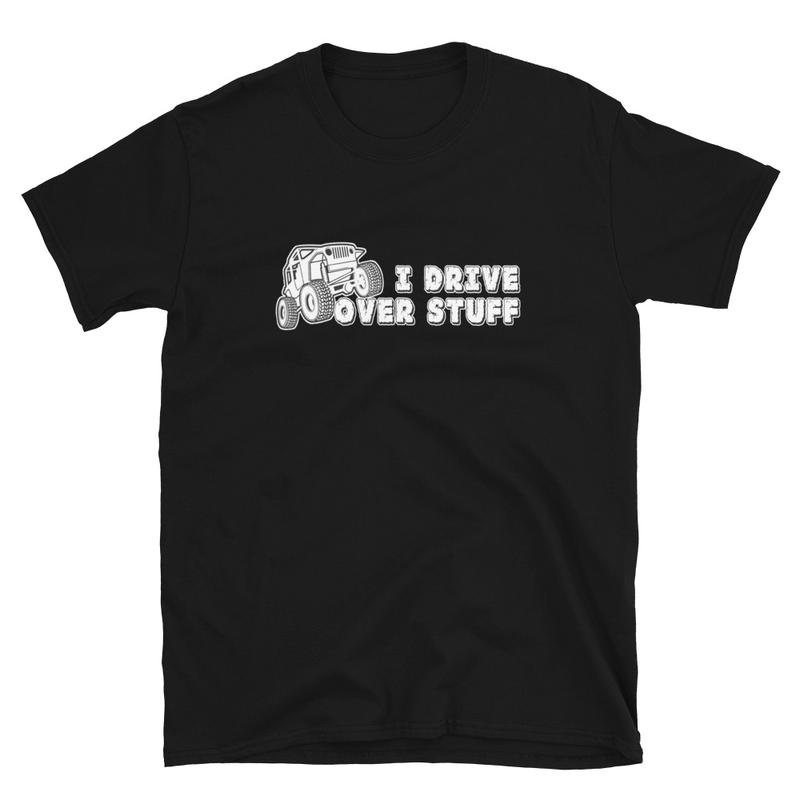 This Jeep shirt has a photo of a Jeep Wrangler climbing over the words “I Drive Over Stuff” – perfect for any Jeep owner. Be the first to review “I Drive Over Stuff” Click here to cancel reply.